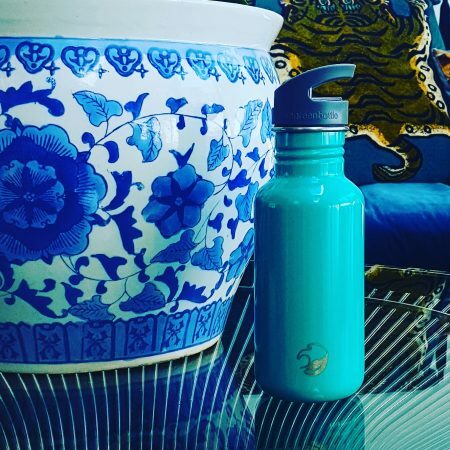 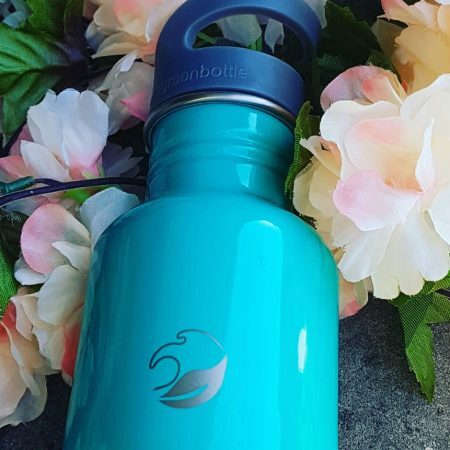 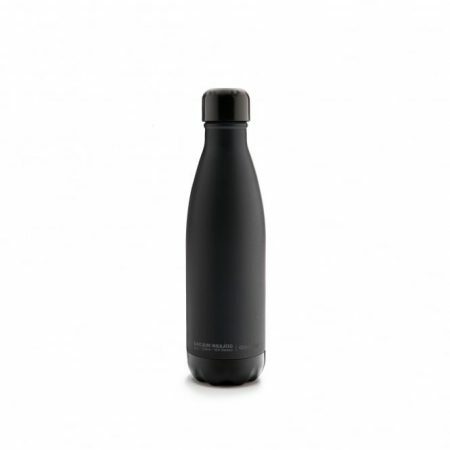 The MB Steel insulated bottle is fit for any adventure. 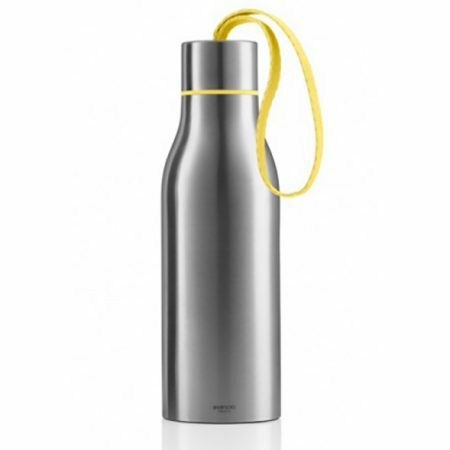 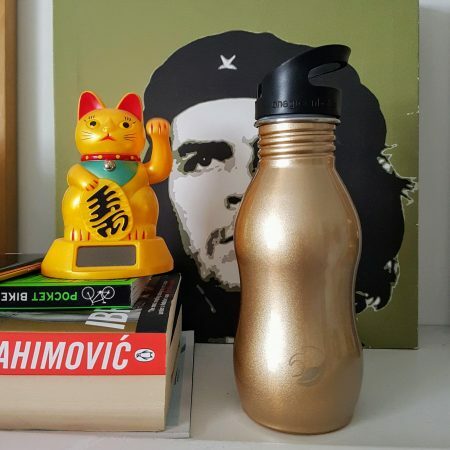 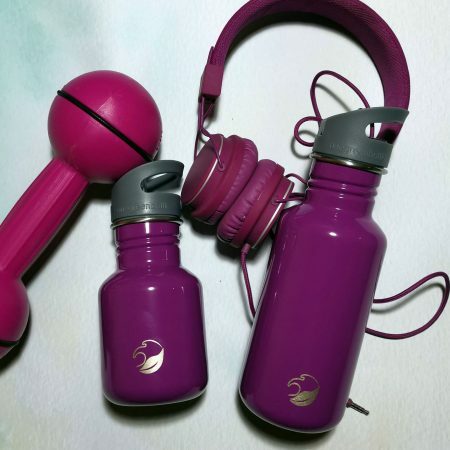 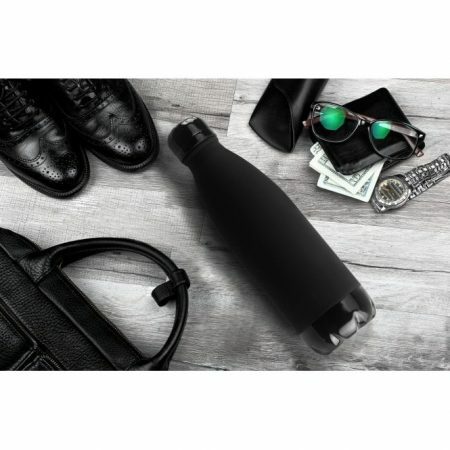 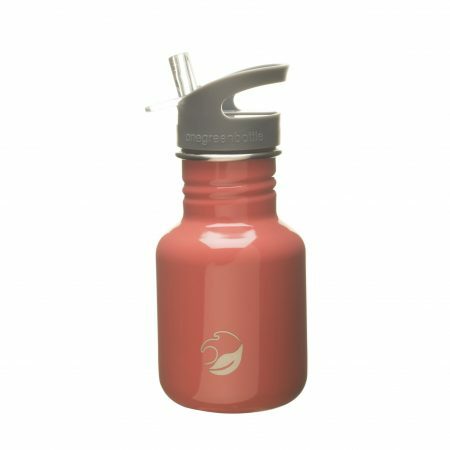 Made of stainless steel, its your faithful partner for carrying an invigorating coffee, steaming tea, or a healthy smoothie for a re-vitalizing break at any moment. 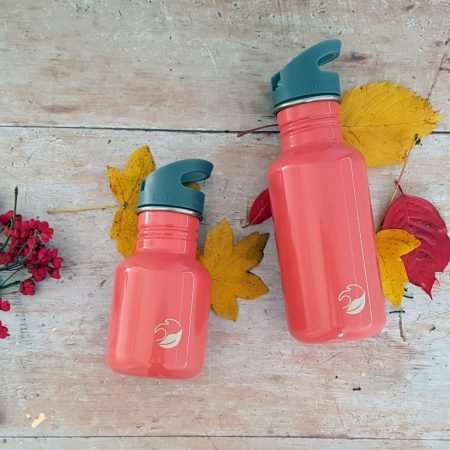 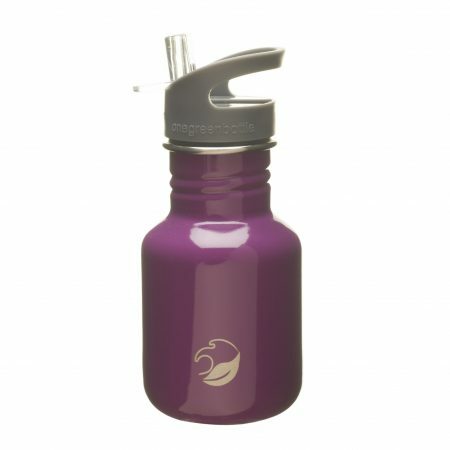 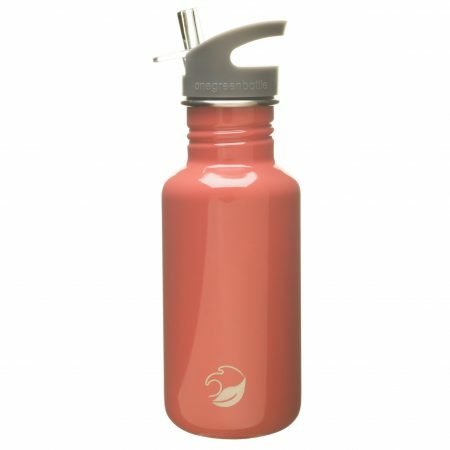 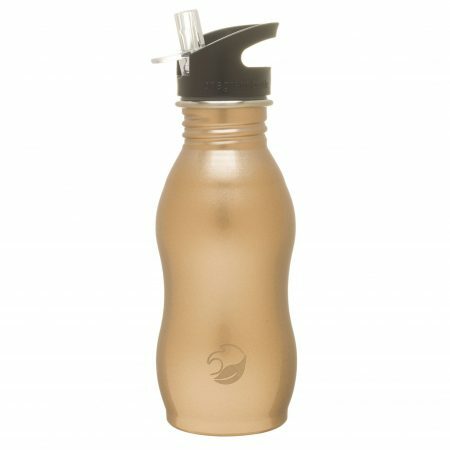 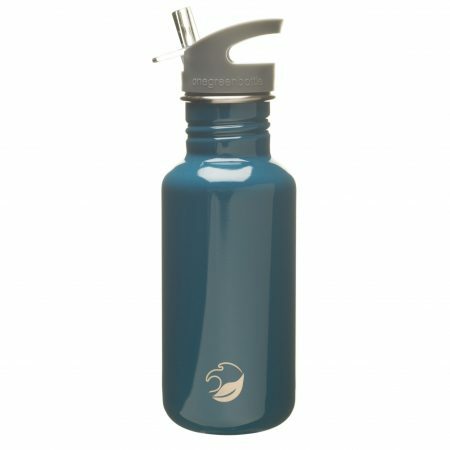 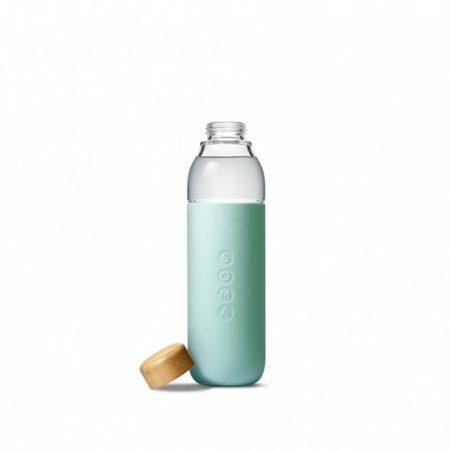 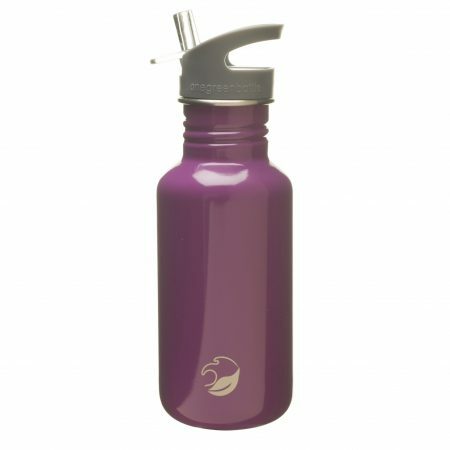 The double walled exterior helps keep beverages hot or cold for up to 12 hours and ensures a comfortable and safe grip by insulating your hand from the heat. 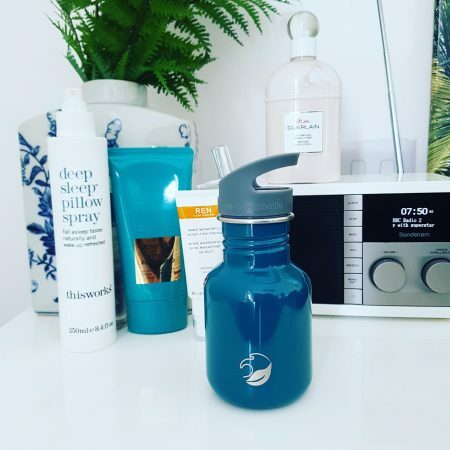 This 50 cl (17 Fl oz) bottle also includes an infuser for enjoying the ultimate healthy snack whilst on the go… fresh strawberries and spring water is a favourite of our’s here at formahouse.co.uk!